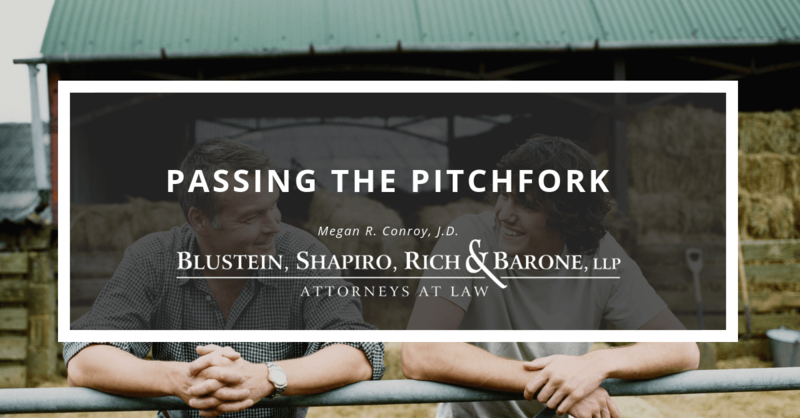 Blustein, Shapiro, Rich & Barone, LLP is a Hudson Valley law firm with offices in Goshen, Warwick, Poughkeepsie, and Monticello in New York. Its team of lawyers, many of whom have decades of experience, represent clients in litigation, business law, wealth preservation, municipal law, and real estate transaction matters, providing them unparalleled legal direction in a professional, uncompromising, and experienced manner. BSR&B has a long-standing reputation as successful litigators, representing individuals, families, and businesses. BSR&B serves clients in the Hudson Valley that range from small family-owned businesses to larger companies. BSR&B is focused on protecting our wealth preservation clients through comprehensive estate planning. BSR&B has earned a strong reputation as being knowledgeable counsel for the legal concerns of local governments. BSR&B works with clients on commercial and residential transactions, financing, and land use and zoning issues. 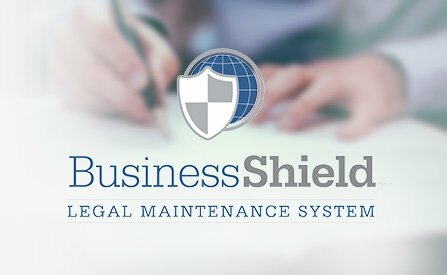 Our new Business Shield program ensures your company’s necessary records are always current, properly coordinated, and in compliance with state & federal regulatory requirements, both internally and when filed with external agencies. 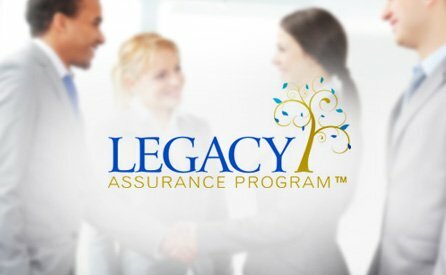 Our Legacy Assurance Program™ has been developed to offer you the power to plan for both yourself and your loved ones, and to provide you with the peace of mind that your estate plan will work as you intended. 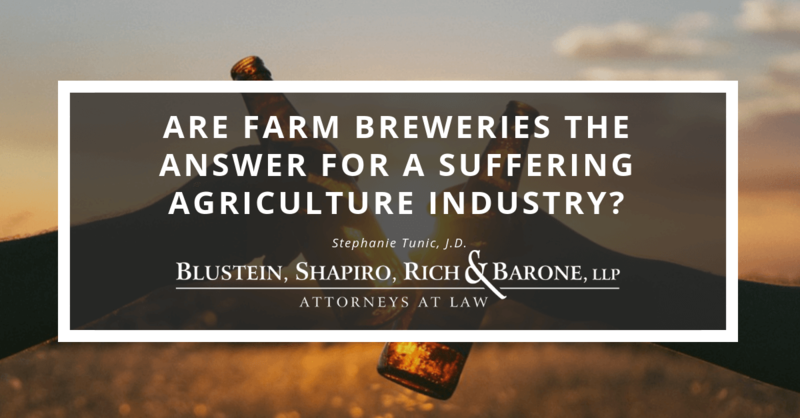 Are Farm Breweries The Answer For A Suffering Agriculture Industry?